special night, all while supporting our community’s most important asset – our youth! 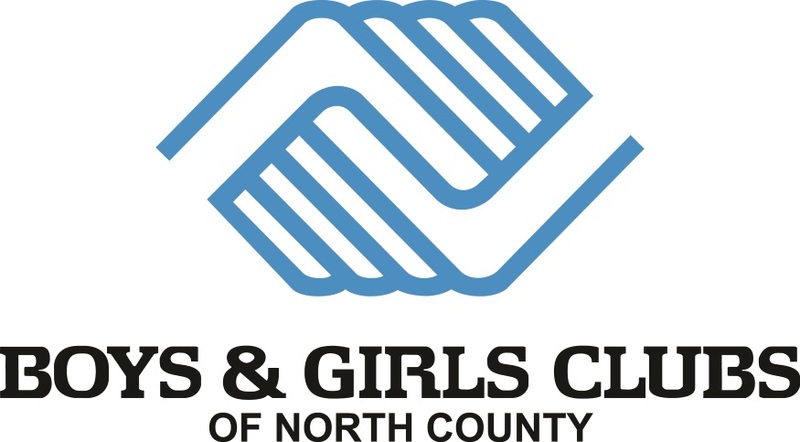 This event benefits the club by providing the necessary funds to continue critical programs and activities serving over 2000 members each year at their 7 locations in the Fallbrook and Rainbow communities! To sponsor or attend please click here. To donate for the live or silent auction or for additional information, please contact the organizer below.